Meet Logan. 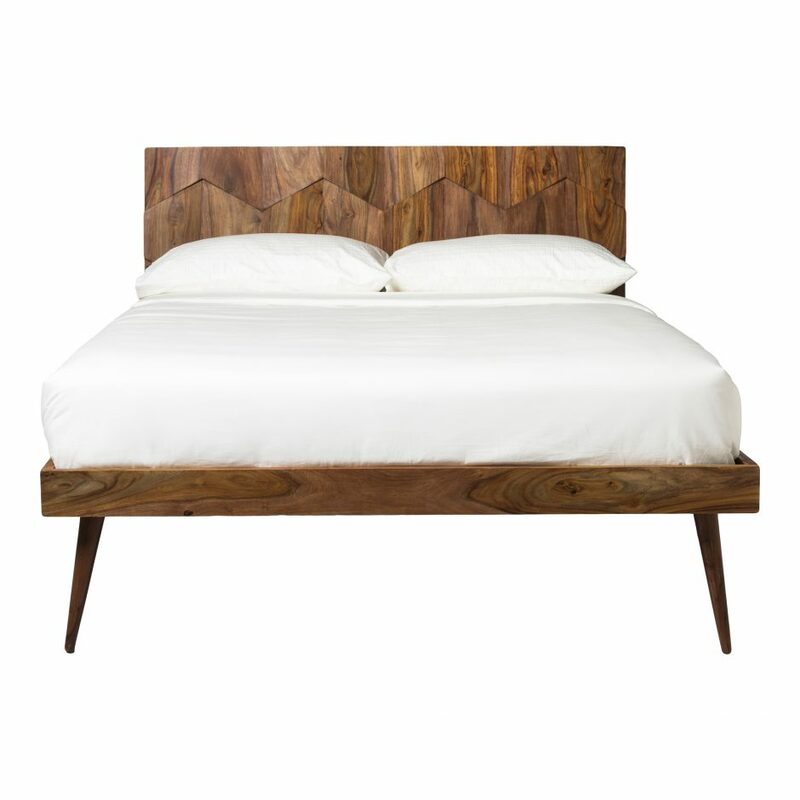 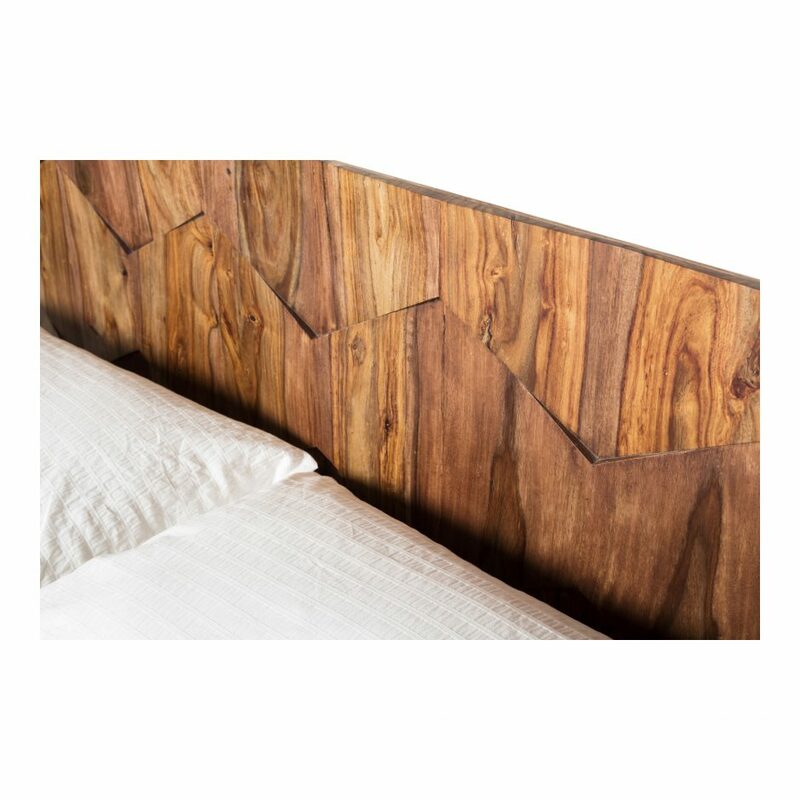 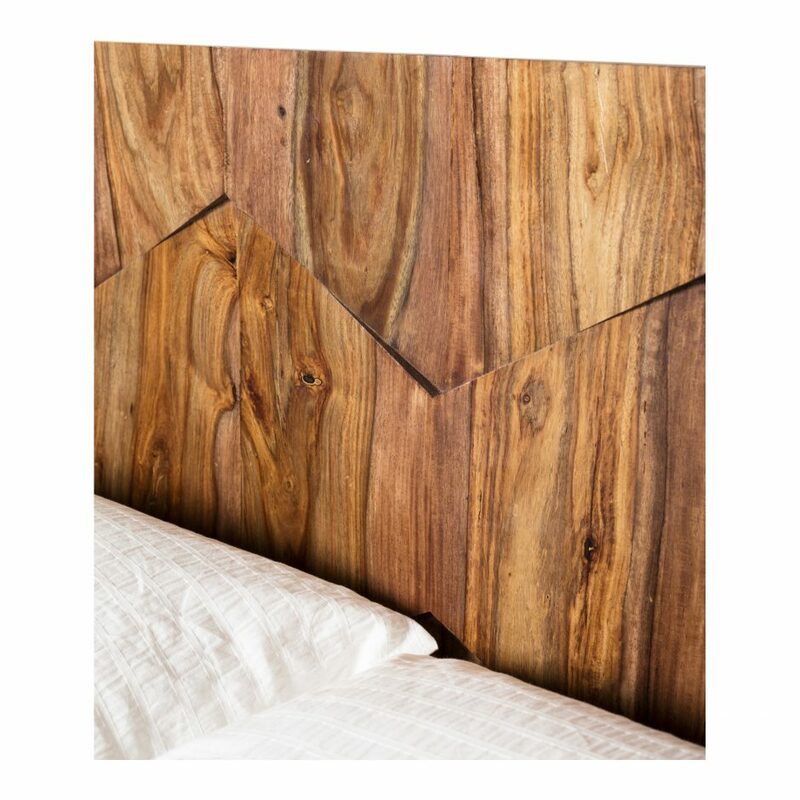 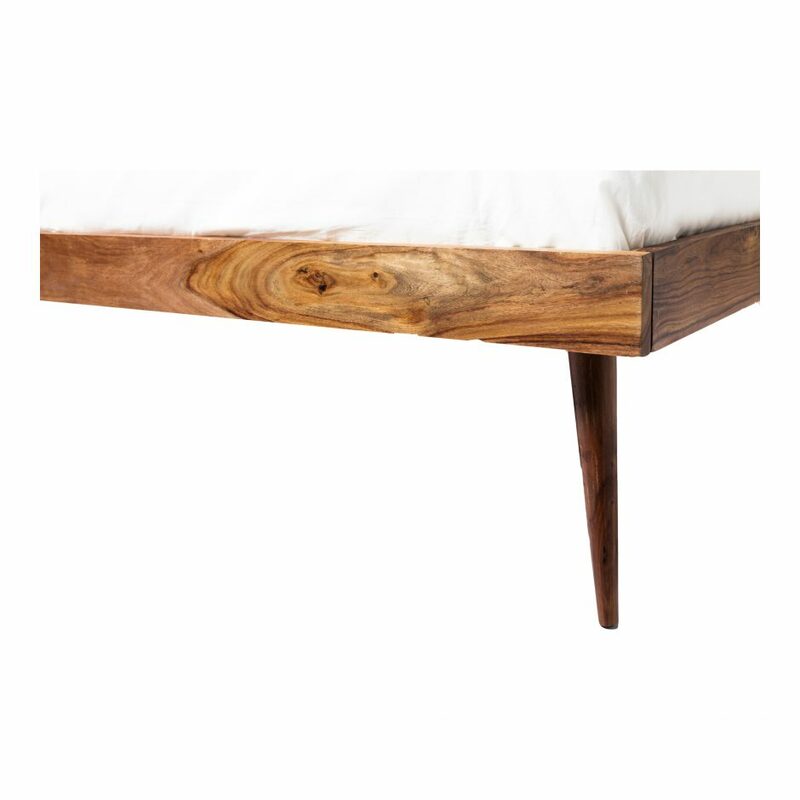 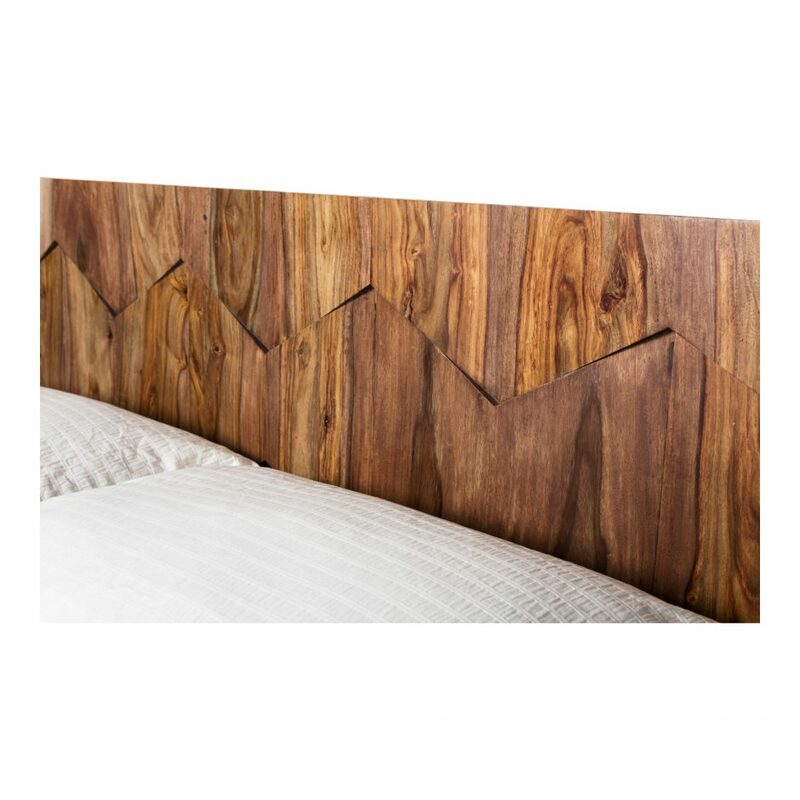 Crafted of solid wood with a warm honey tone, his dimensional headboard is a true work of art. 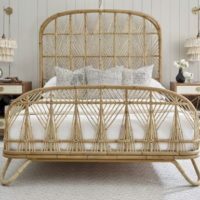 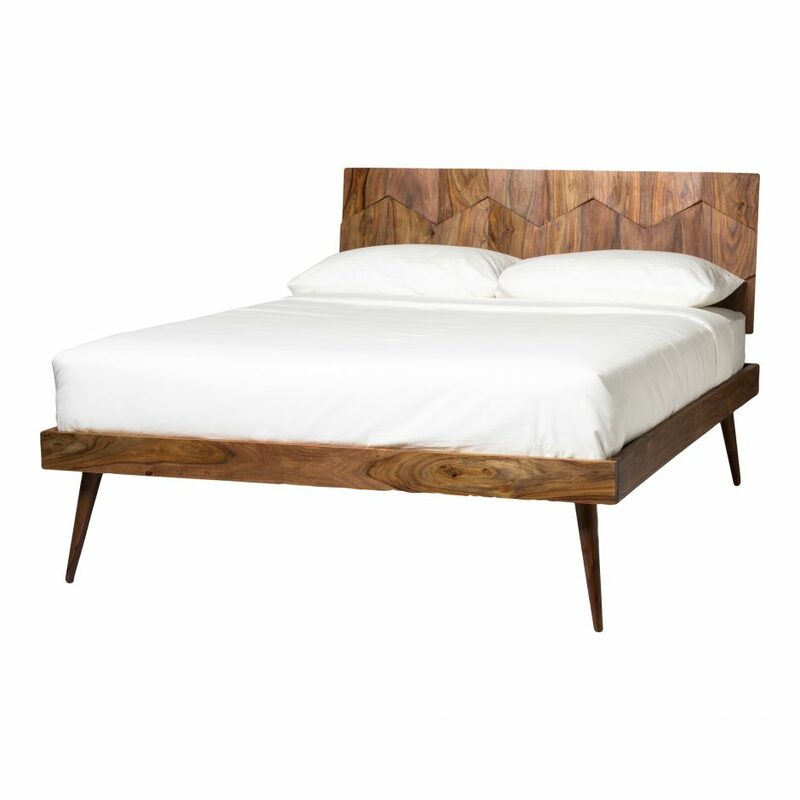 With clean lines and loads of style he’s a bit retro and a bit modern rolled into one gorgeous bed.